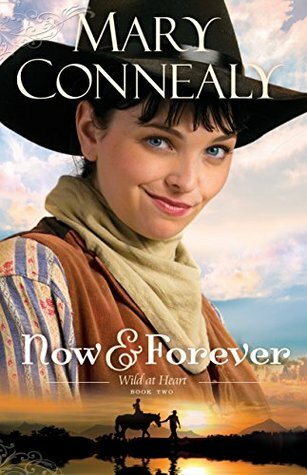 Mary Connealy is a new author to me and I soon found that her books are full of action. The first action scene in this book seemed like it went on for chapters and I will admit I was starting to get bored with it and almost put the book down. However, I stayed with it and was glad I did. This book has action, suspense, mystery, and romance. It was a fast-paced read though at times it seemed as if the flow of the writing was off. I thought this slowed the story down a bit and I struggled to stay interested. I did like the main characters and most of the secondary. There were no characters in the book that weren’t relevant. If you are into stories about people living in the Wild West than this book is for you. 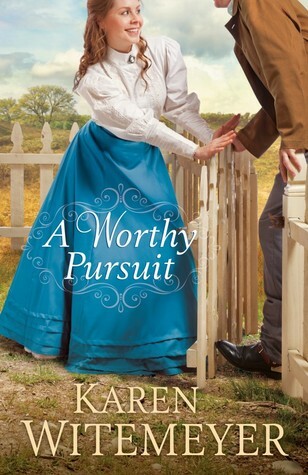 I received a free copy of this book from Bethany House Publishers in exchange for my honest opinion which I have given. “Snowfall” was the absolute perfect book! It’s a very simple story, really, about some people who need some change in their lives, and then the Lord moves in His gentle ways to give each person what they need. This book reminded me of everything I love about being part of a family. Sometimes it’s messy and inconvenient, but there are glimmers of joy, hope and comfort in the simplest of moments. I highly recommend this book. It’s like a warm hug! 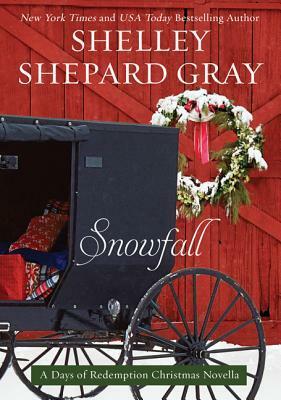 And now for a “Snowfall extra” from Shelley Shepard Gray: When I was half-way through the book, I kept getting all the kinner mixed up. That’s when I decided to write the quotations that appear at the beginning of each chapter. Oh, and they read A Christmas Carol in honor of my sister who loves that book. Snowfall is a Days of Redemption Christmas novella (published 2014). To purchase from Barnes and Noble click here. 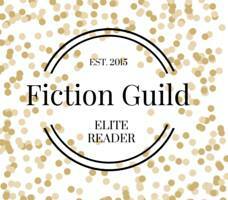 This week’s Throwback Thursday guest reviewer is Connie Ruggles. Connie lived most of her life in Vermont, but ten years ago moved to Maine, where she lives with her husband. She works as a pharmacy technician to fund her love of reading….especially Shelly Shepard Gray books. She considers her life especially blessed when she spends time with any of her four grandchildren, who are the lights of her life. If only the content of the book would have lived up to the cover! This book has left me torn. I really wanted to like the book and there were parts I did like. However, there were things about the book I didn’t care for. After beginning the book, I wasn’t quite sure the direction the author was trying to take with the story. 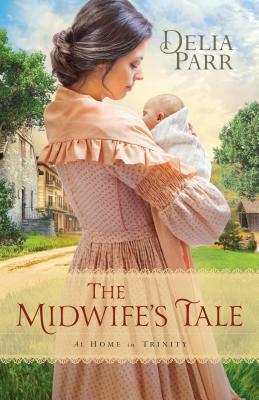 The book focuses on Martha Cade, a midwife and healer to the women and children of her area. She is also mother to Victoria who runs off while her mother is away assisting in a birth. If this isn’t enough Martha is also going up against the new town doctor, whom she believes is threatening her position, and trying to assist a new “family” in town, solving a mystery of missing items, repairing a friendship, and perhaps falling in love with an old flame. There is just too much going on in this book for me with no clear direction of where things are going. At times, the book was easy to read and at others I felt like I was not giving my total attention to the book because I just wasn’t that interested. Another thing that bothered me was the book is 336 pages and with all the things going on the everything is wrapped up suddenly and neatly in the end. It’s as if the characters are living their lives when suddenly the author gets tired of them and wants to wrap everything up. I received a free copy of this book from NetGalley in exchange for an honest review, which I have given. 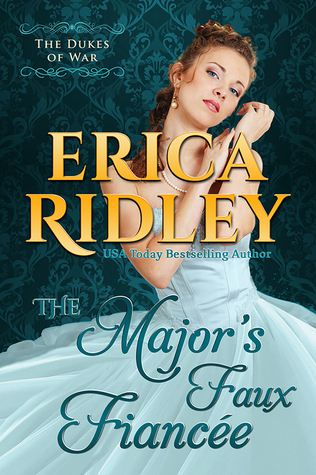 Having not read the first three books in the series I was a little worried that I would be lost in reading this, the fourth installment in the Dukes of War series. My worry was soon gone because this book stands on its own. It does follow the typical Regency romance recipe but with a few surprisingly good differences. I enjoyed the characters in this book. I found it refreshing that Daphne, even though she needed Blackpool’s help to avoid a forced, unwanted marriage, was intelligent, driven and also showed vulnerability. Blackpool, while being the typical Regency male wasn’t perfect in body and had his own vulnerable side. The two together were a good match. Their feelings seemed genuine and authentic to the story. I enjoyed the fact that they knew each other and there wasn’t the usual “hate at first sight” aspect commonly found in this genre. The storyline is typical of this genre but still interesting. I enjoyed the scene where all the prospective grooms were in the dining room to see Daphne. It almost seemed like a scene out of “The Bachelorette” tv show. While this book is for the most part “clean”, there is one intimate scene between the two that is quite descriptive. I think this could have been left out or less descriptive and not taken away from the story. All in all this is a good book. I believe fans of the genre will enjoy the book. I would like to read the previous books now just to know the other characters more. 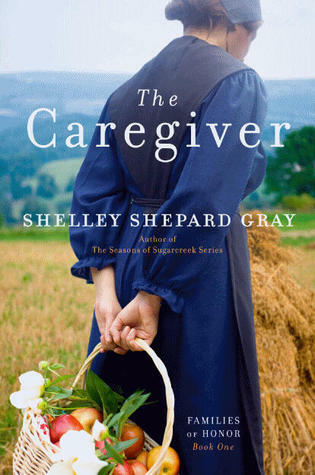 “The Caregiver,” by Shelley Shepard Gray, is a must-read! When I started reading this book, I could not put it down! A train incident causes two strangers, Calvin and Lucy, a slight inconvenience, but they make the most of it. After conversing, they both realize they are heading to Jacob’s Crossing. Lucy is trying to forget her abusive past and help her cousin and good friend, Mattie, fight cancer. Calvin is simply returning to his family farm from a trip to Indianapolis. When they reach their destinations, will their two paths meet up again? Will Lucy be able to forget her past and help her cousin build up her strength to fight the cancer? Shelley really brings the characters to life; while reading, you will feel like you are right there with them at Jacob’s Crossing, a most pleasant place to be! She does a great job relating the characters to circumstances that everyone can relate to including cancer, depression, hope, love, and forgiveness. You will need to leave yourself some extra time while reading this book because once you start, you won’t be putting it down anytime soon! The Caregiver is the first book in the Families of Honor Series (published 2011). 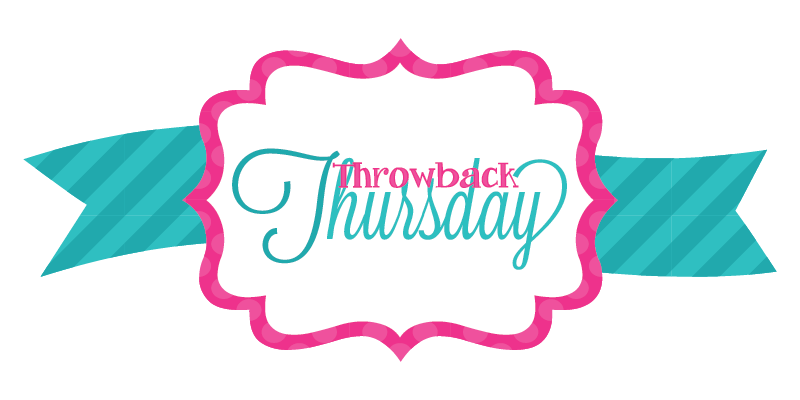 Our Throwback Thursday guest reviewer Christa Metz resides in Pennsylvania. She is a mom and Senior Director with Lemongrass Spa Products. (Lemongrass Spa handmakes skincare products using only the highest quality of natural and organic ingredients. To check out their products–which are FANTASTIC– visit Christa’s website by clicking here. ) Christa also loves reading, especially Shelley Shepard Gray books! 🙂 She also enjoys biking, hiking, gardening, and canning. It seems like everyone is participating in “Throwback Thursday” so we thought we should too! 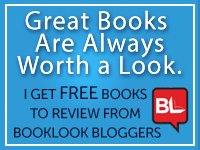 Starting tomorrow and running the entire month of June we are going to feature Shelley Shepard Gray and have guest reviewers reviewing some of their favorite older (hence throwback) SSG books. 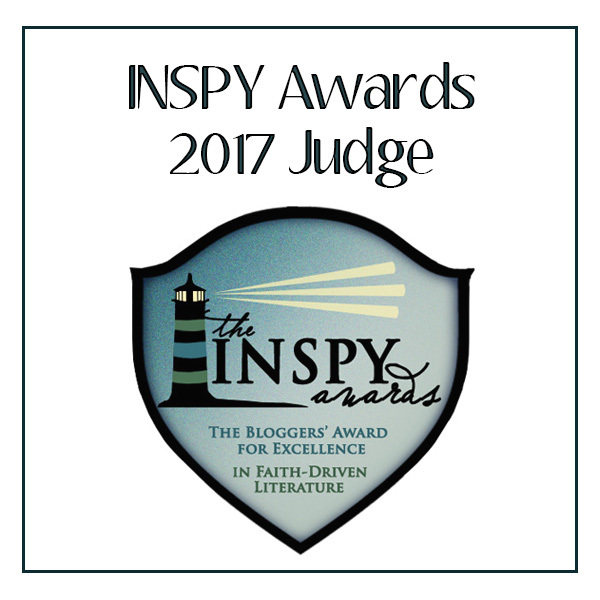 We are really excited about this and can’t wait to read others reviews of Shelley’s books. See ya Thursday!! This book is absolutely delightful. Charlotte Atherton isn’t the typical schoolmarm that Stone Hammond expected to encounter when he set out to locate her and the three children that were in her charge. He thought that he was rescuing one child in particular from Charlotte, but in a somewhat comical turn of events it was Charlotte that came to his aide in times of trouble. The storyline is fast moving, interesting and and well written . It’s also a story of having the faith and courage to stand firm in your convictions. The characters that Ms Witemyer has created have overcome heartache, great losses but emerge victorious. I was received a copy of this book through Netgalley in \exchange for my honest review.